There comes a time when every precision shooter wants to upgrade their rifle's optics. What with so many rifle scopes on the market, it can be very difficult to find a scope that's worth your money and gives you the results you expect. That's where OTM Tactical comes in. We carry a variety of rifle optics, each of which has been thoroughly vetted for quality. In our online store, you'll be able to find an assortment of top-tier rifle scopes to fit a range of budgets. Among the scopes we sell, you'll find features like holographic sights, laser range finders, first and second focal plane models, and more. Every one of these scopes has been proven to be among the best available for precision shooting today, whether you prefer hunting, target shooting, or tactical competition. 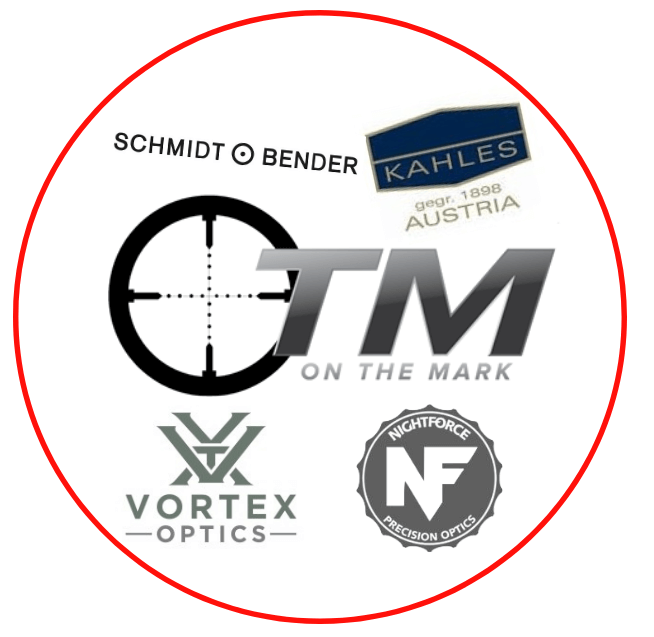 At OTM Tactical you can feel secure in your choice of rifle scope because we carry only the very best rifle optics. Here's a rundown on the manufacturers whose optics we carry. 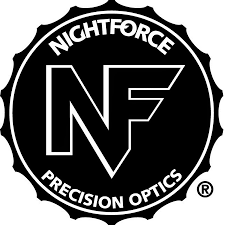 Nightforce is a leader in the field of precision optics and accessories, and their products are used by law enforcement and military as well as beloved by hunters. Nightforce makes a point of putting all their optics through an incredibly punishing field testing experience to ensure optimum performance regardless of conditions. OTM Tactical carries a full range of low-priced Nightforce rifle scopes in our catalog, with a variety of features available to you. Vortex is making huge waves in the precision shooting community, with a stellar record for quality, customer service, and fantastic warranties for all their products. They are an innovative company with a wide selection of offerings including laser rangefinders and holographic sights. Vortex also manufactures binoculars and other types of optics. We carry a selection of low-priced Vortex rifle optics for the discerning hunter or target shooter. Law enforcement and military find Vortex scopes of interest as well. Kahles is one of the oldest rifle scope manufacturers still in existence, and they have a few game-changing original inventions under their belts. Kahles invented the waterproof rifle scope and later introduced multi-coating on all the air-to-glass surfaces which set a new standard for rifle optics. Their products are always at the absolute top tier and perfect for shooters who will settle for nothing less. OTM Tactical is proud to carry low-priced Kahles rifle scopes in our online store. If you're ready to experience unmatched quality, pick one up today. Schmidt & Bender has been producing some of the industry's best rifle optics since 1957 and has carried their tradition to this day. They produce a low number of scopes due to focusing on quality over quantity, assembling by hand, and otherwise paying the closest possible attention to their entire manufacturing process. Schmidt & Bender can lay claim to at least one world record, as their 5-20x50 PMII Ultra Short model is the shortest rifle scope in the world. This makes it perfect for shooters in need of a shorter and lighter firearm without sacrificing quality. We're pleased to be able to offer you Schmidt & Bender rifle scopes at low prices, including the previously-mentioned Ultra Short. OTM Tactical recommends adding a bubble level to your scope. This serves the important purpose of keeping your rifle held at a strict vertical. If you tilt or cant the rifle while aiming, your zero is thrown off and you'll miss your target, despite having it directly in your crosshairs. A bubble level eliminates this problem by helping you keep your rifle positioned properly. We carry the Hollands bubble level which we feel is the best rifle scope bubble level on the market. OTM Tactical believes the more you know about the rifle equipment you're using, you'll feel better about making that modification or upgrade to your weapon. You'll also be a better shot. You're always safe choosing your rifle upgrades and accessories from us at OTM Tactical. We carry only the best items from carefully-selected manufacturers, and everything you find in our online store is chosen for its ability to meet your precision shooting needs. If you have any questions, please feel free to contact us.